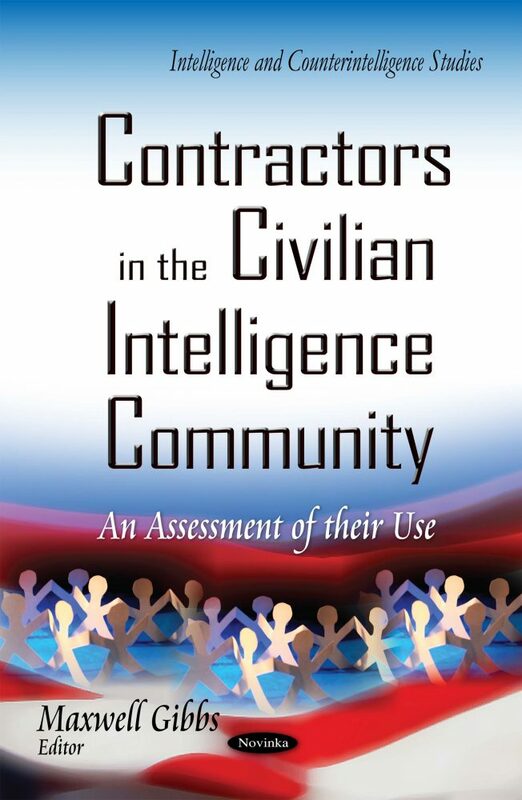 The intelligence community (IC) uses core contract personnel to augment its workforce. These contractors typically work alongside government personnel and perform staff-like work. Some core contract personnel require enhanced oversight because they perform services that could inappropriately influence the government’s decision making.